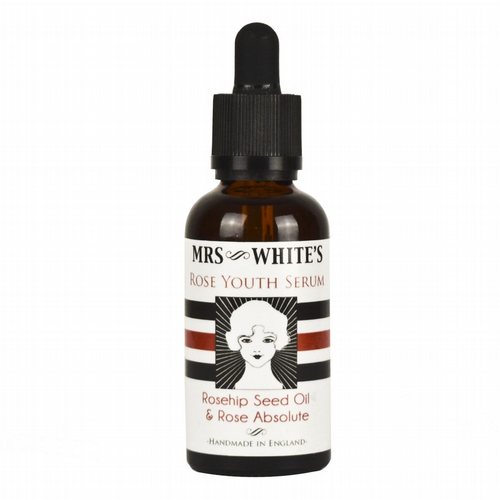 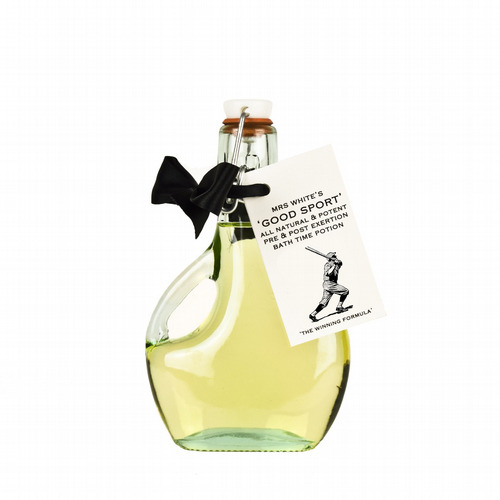 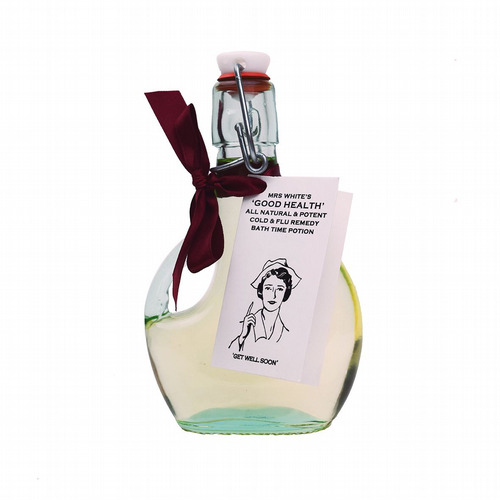 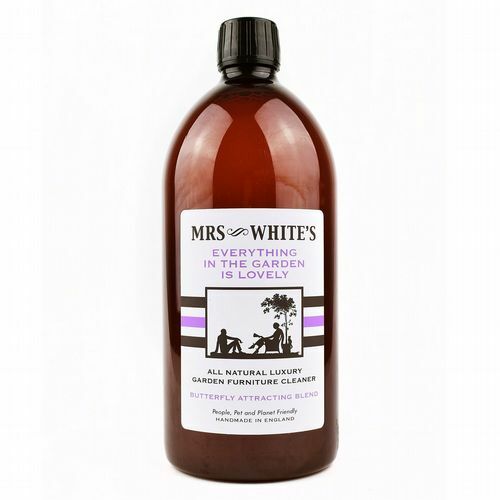 Named after the owner’s Great Grandmother, Roullier White’s Mrs White’s home care and beauty care products are all completely natural and look back to a time which pre-dates the mass commercial use of harsh, largely unnecessary, chemicals in everyday items. 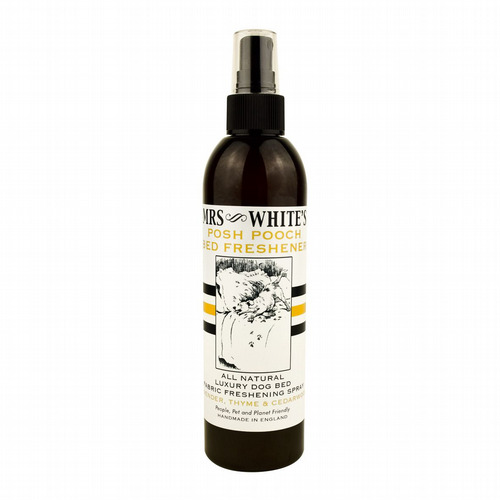 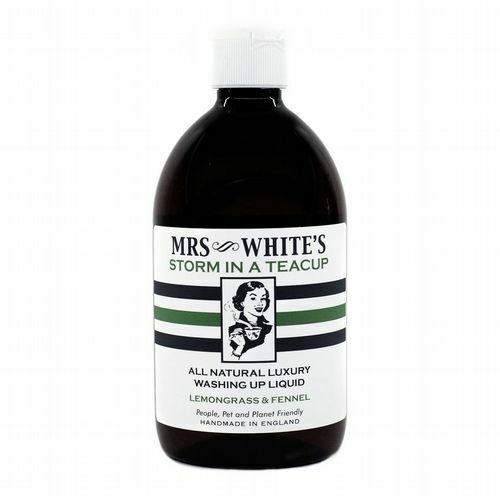 Louisa Isabella White was a housekeeper and cook in the pre-war heyday of the English Country House and this range is based on, and inspired by, her collection of recipes, formulas and tips that have been handed down. 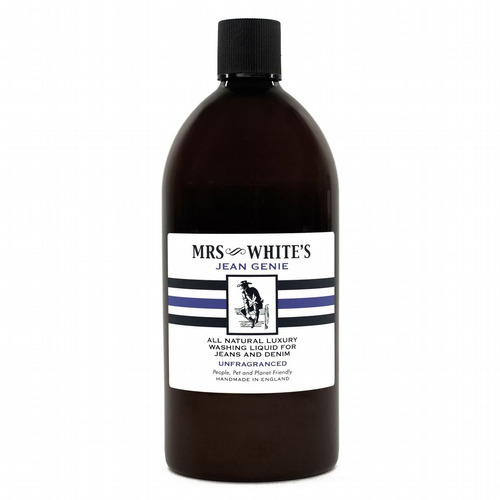 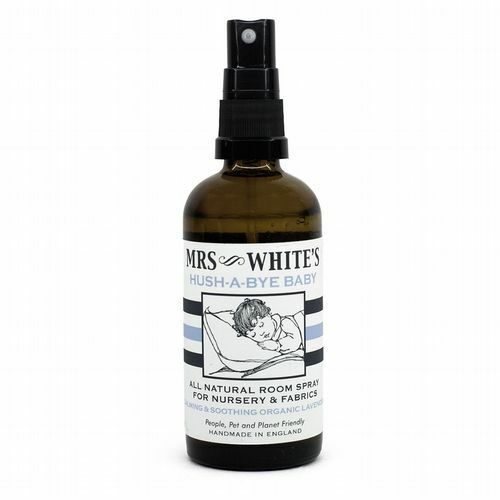 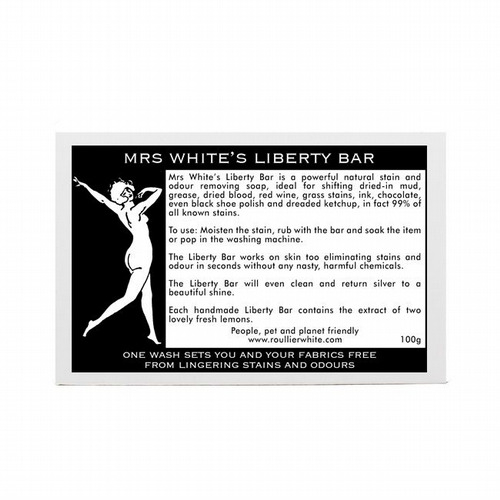 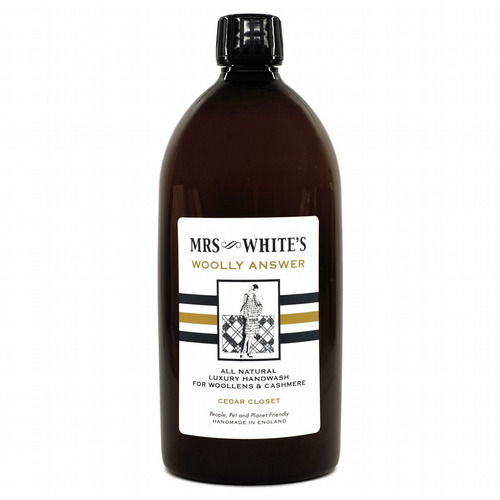 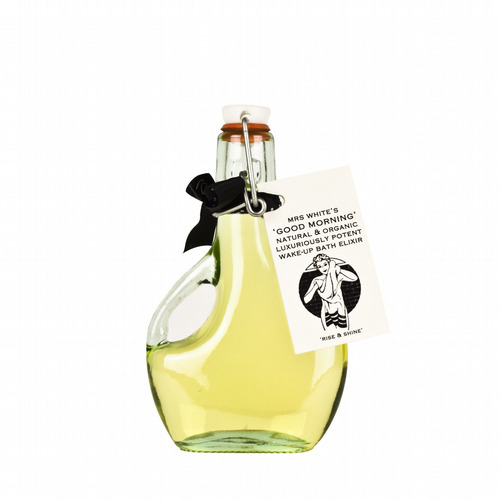 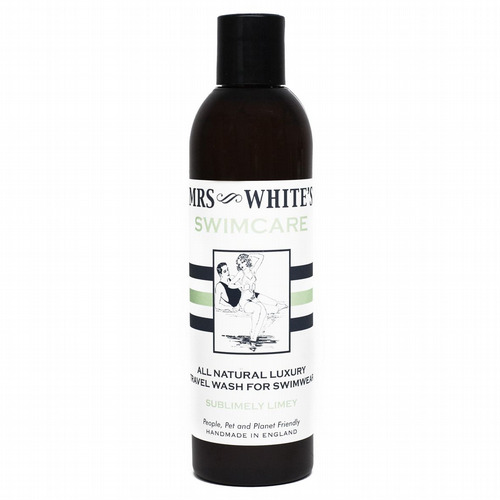 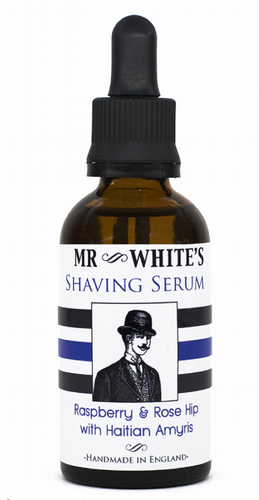 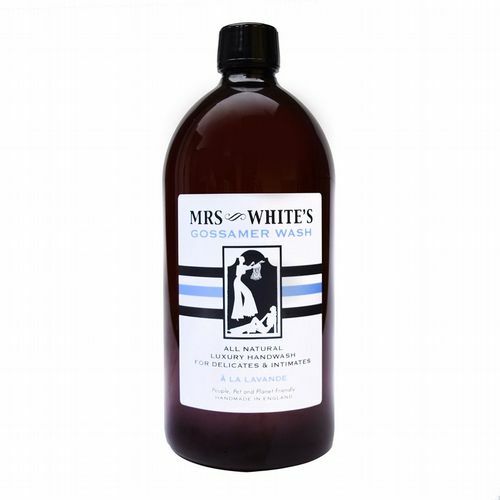 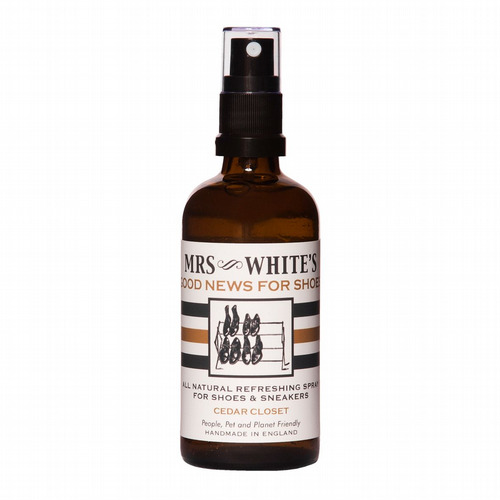 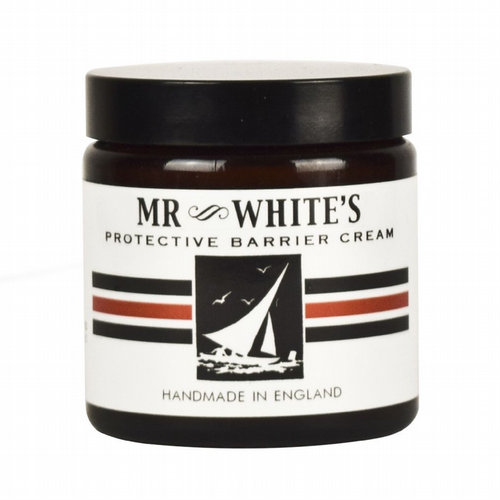 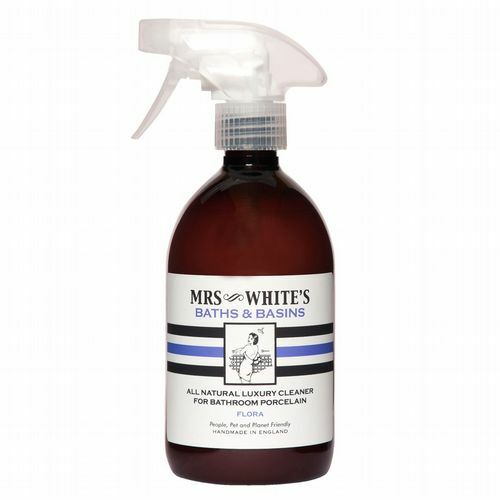 Formulated from only the finest natural ingredients, and wherever possible*, made in the rural English Countryside the Mrs White’s range is affordable luxury that you cannot afford to be without. 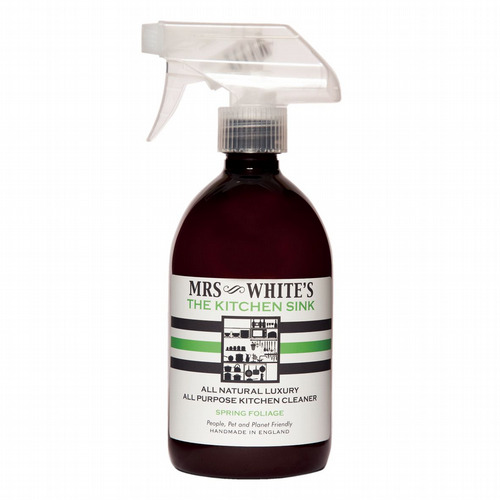 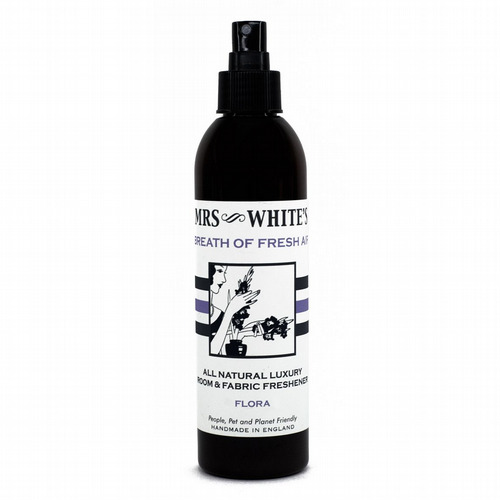 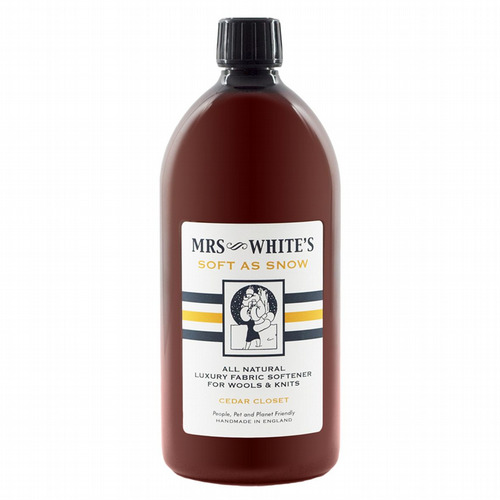 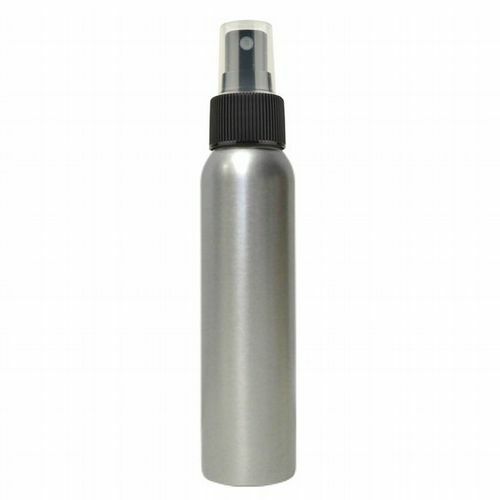 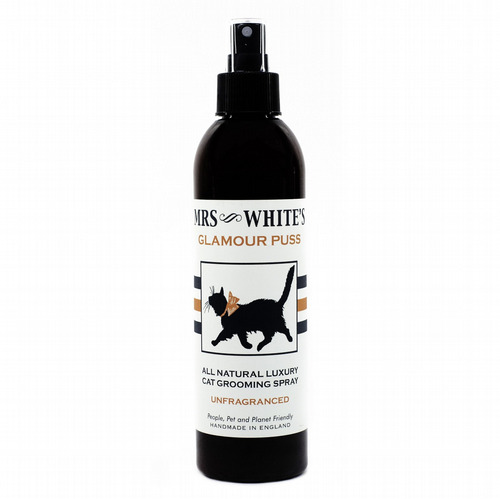 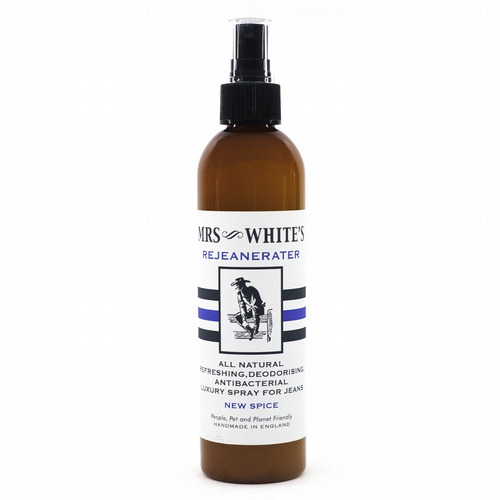 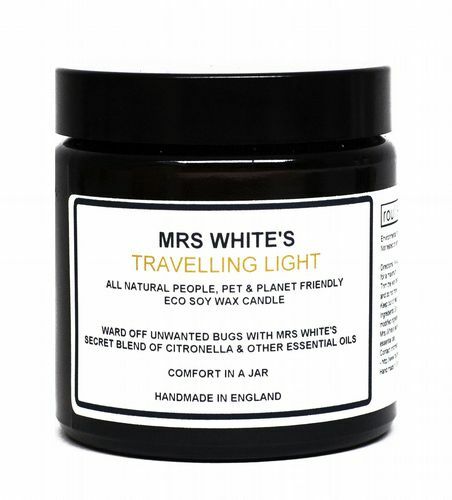 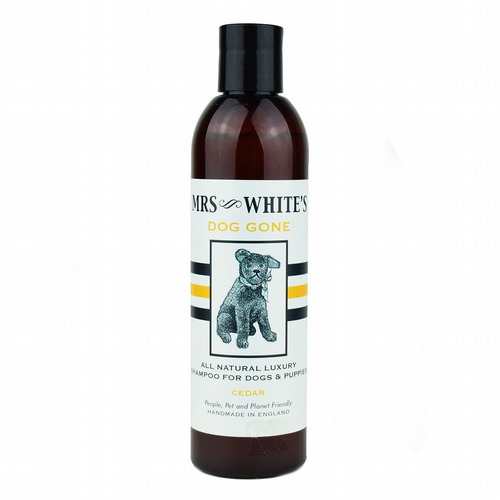 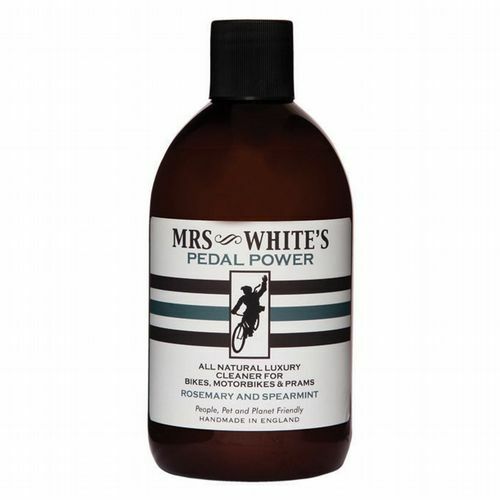 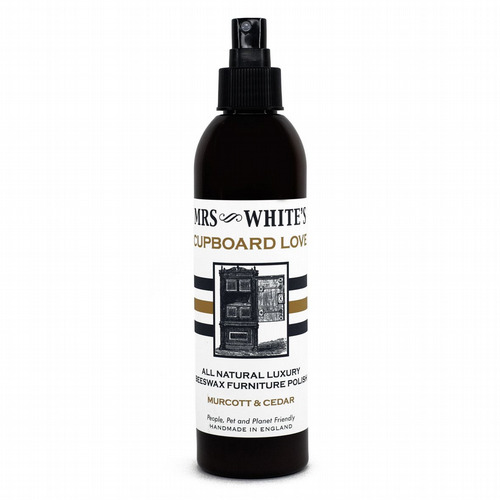 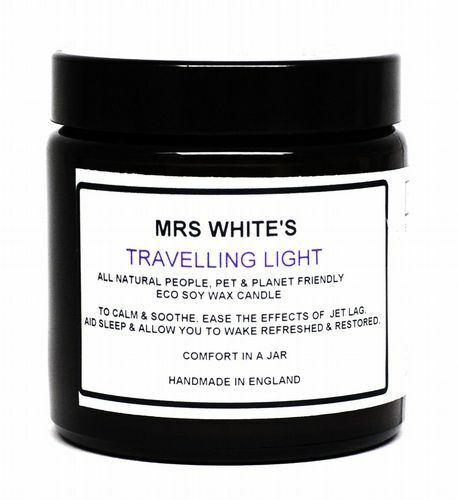 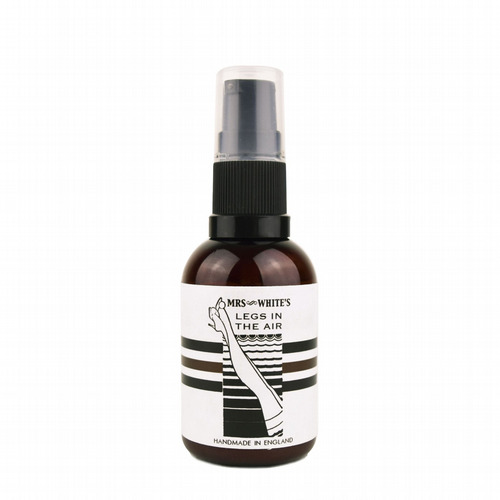 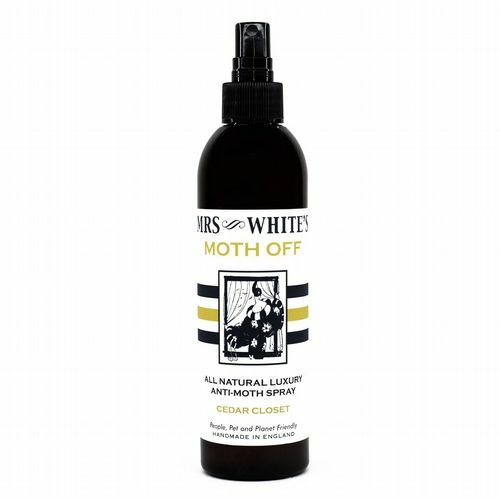 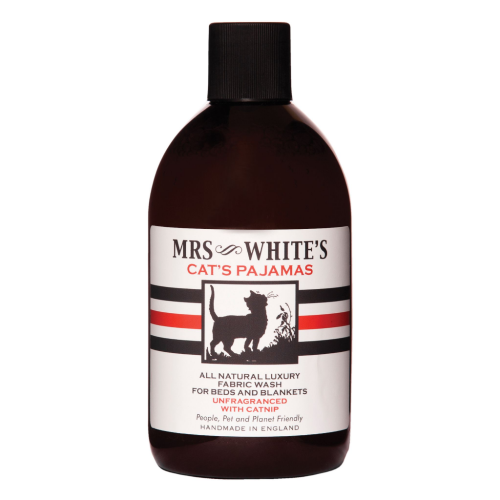 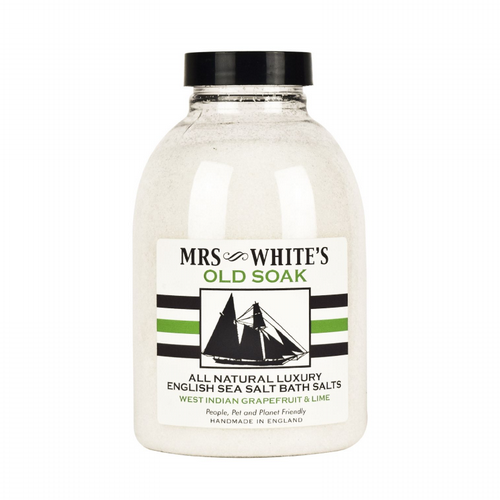 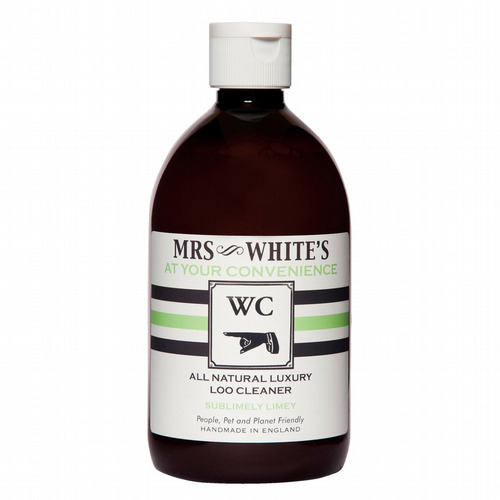 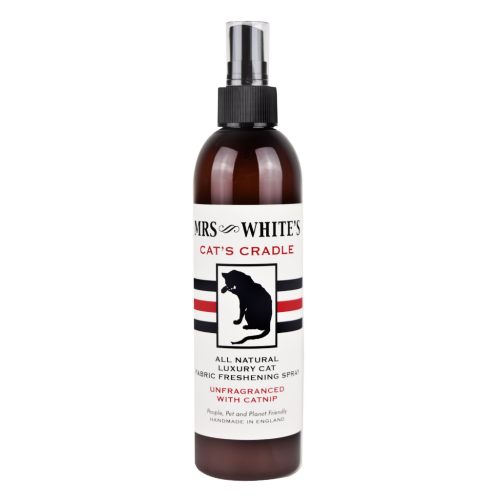 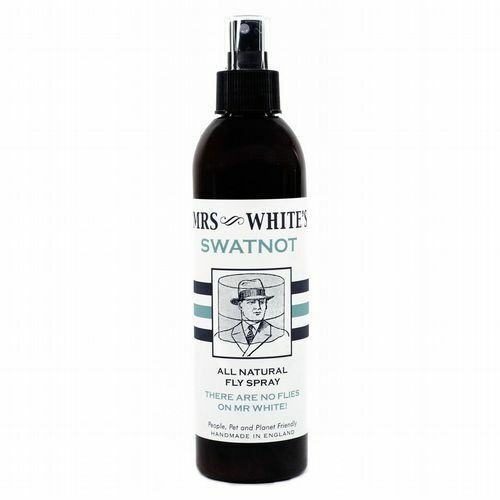 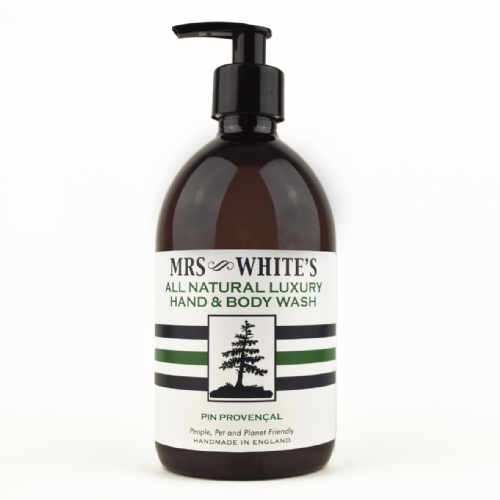 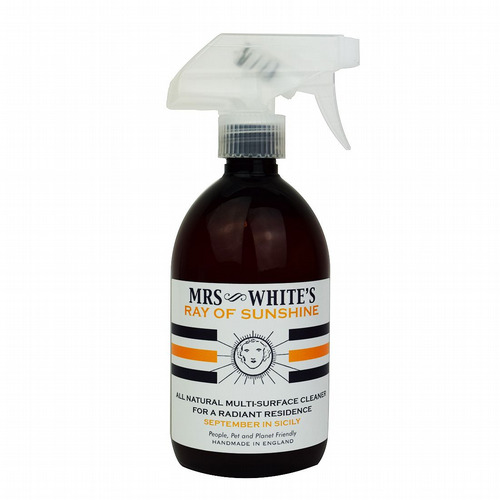 ALL Mrs White's products are People, Pet, Planet friendly.